There are a lot of music videos these days that aim to wow their watchers with flashy costumes and effects. That is not the case with the latest video from the very successful American rock band, Train. 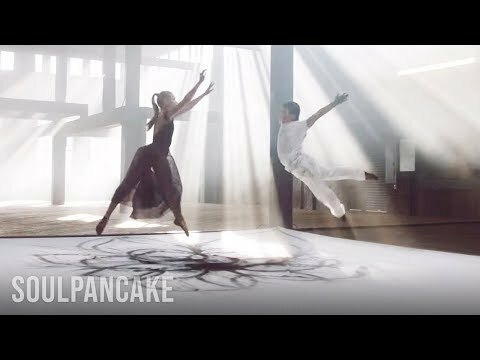 For their recent hit entitled “Give It All”, the band chose to make an impact with their video by combining a beautiful dance routine with art. This is all while the two characters in the video tell a heartbreaking tale of love, loss, and moving on. At the end of the video, it is revealed that song is aimed towards suicide prevention. It’s almost guaranteed to give you goosebumps.